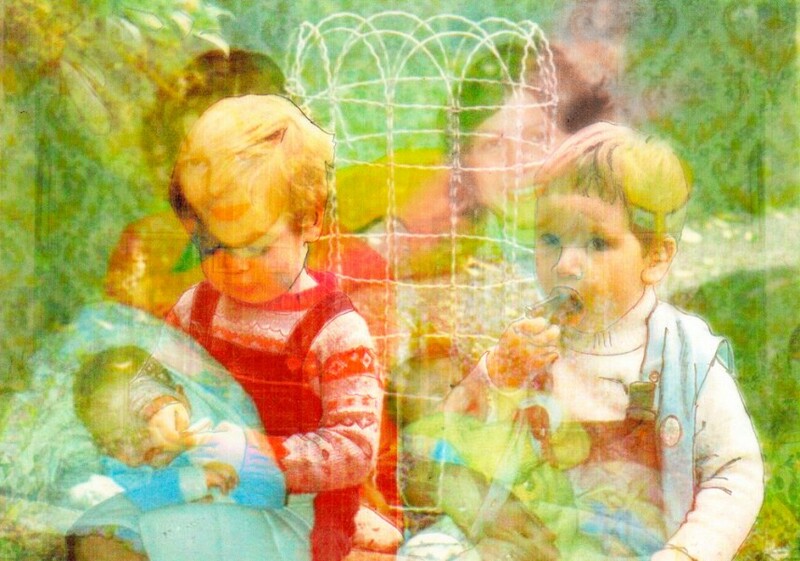 Reviews of the album to date, from the likes of well known music blogs Nialler9 and A New Band A Day, have focused on the quality of the pop songs on ‘Remember Saturday’. This is an album bulging with potential singles and you can hear some choice samples on this page. ‘Remember Saturday’ made its grand entrance on March 30th, 2013. 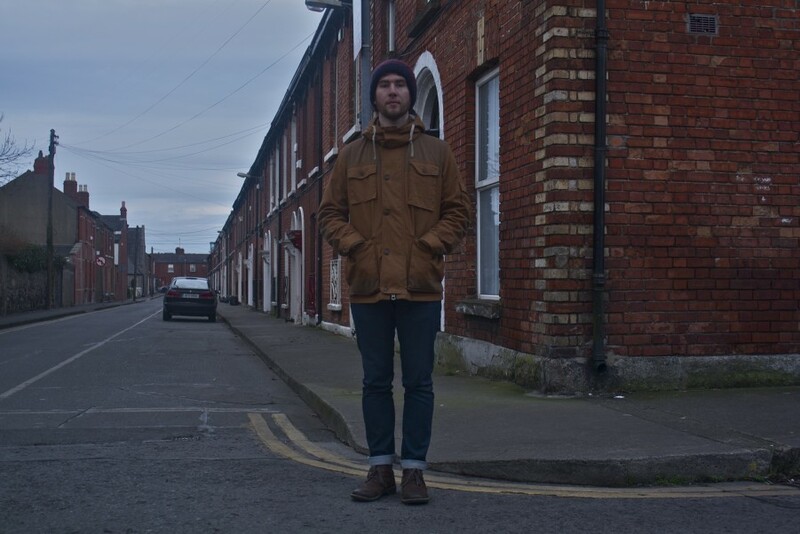 Biggles Flys Again’s Conor Deasy is available for interviews and bookings so contact us to make arrangements. 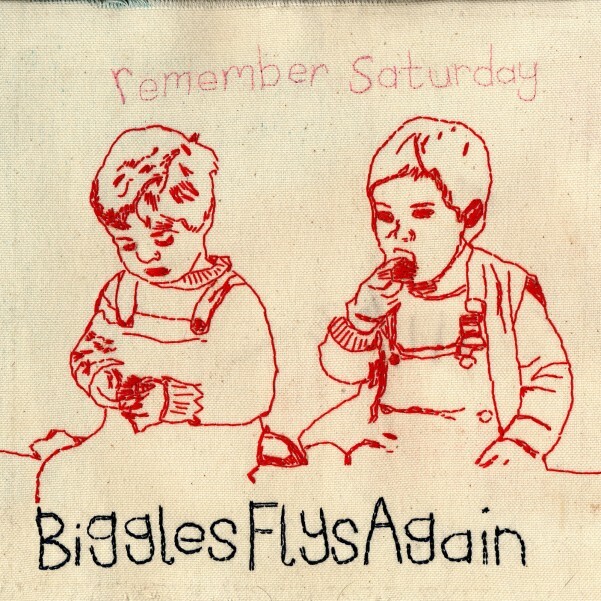 ‘Remember Saturday’ is available to stream/buy from Biggles Flys Again’s bandcamp but press streams/downloads are available by contacting this email address.